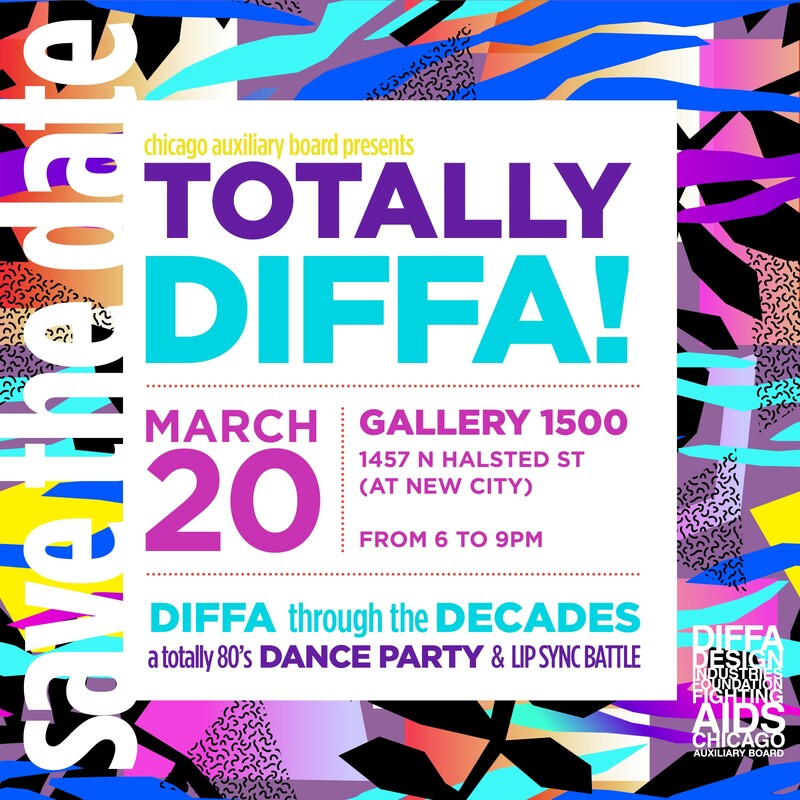 Join us next Wednesday, March 20th for Totally DIFFA! We have several talented teams from the industry participating in our 80’s Lip Sync battle, so you won’t want to miss it! Plus, a DJ playing 80’s favorites, signature cocktails and food with Chicago’s best and brightest in the design & arts community! We will be singing and dancing the night away to 80’s favorites at Gallery 1500 in New City. Tickets on sale now and sponsorship opportunities available!